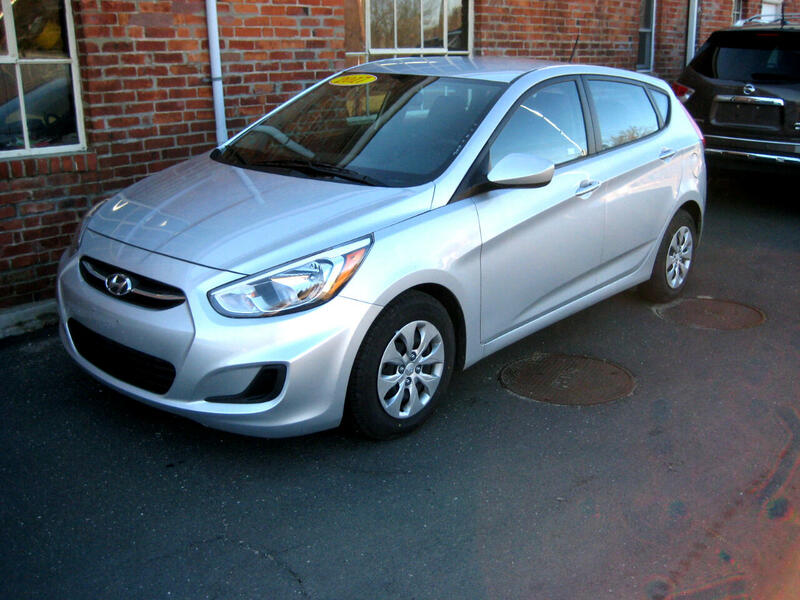 Used 2017 Hyundai Accent SE Hatchback Auto for Sale in Bloomfield CT 06002 Bloomfield Garage, Inc.
NO CONVEYANCE FEES. OTHER DEALERS CHARGE HUNDREDS . WE CHARGE NOTHING. ANOTHER WAY YOU SAVE DEALING WITH A SMALL INDEPENDENT DEALER. Visit Bloomfield Garage, Inc. online at www.bgiautos.com to see more pictures of this vehicle or call us at (860) 243-1706 today to schedule your test drive.